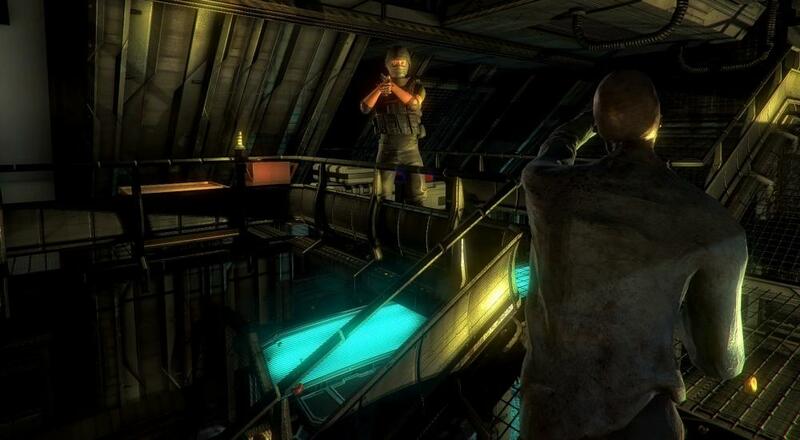 Dead Drop Studios is getting ready to unleash their latest co-op survival horror title upon the world. Outbreak: The New Nightmare is leaving Early Access sometime in January, and if you're interested in checking out this third-person shooter that pays homage to series like Resident Evil and Silent Hill, then you may want to pick it up now. Replay: Semi-random enemy and item layouts. Outbreak: The New Nightmare is available via Steam Early Access for 40% off right now, but that price will increase once it gets a full release in January. It supports four player online co-op in all of the game modes, including the story campaign. Page created in 0.8401 seconds.